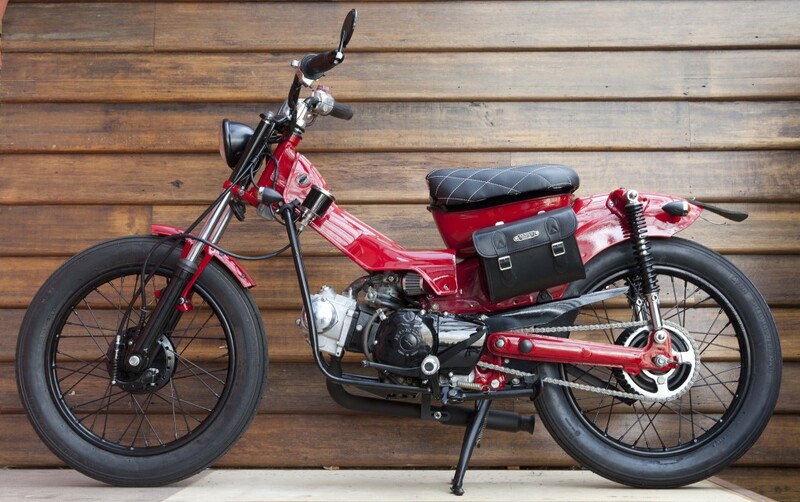 Here is our take on the utilitarian Honda CT 110. Running a Nitroheads seat, short stubby under pipe and Avon Speedmasters front and back. There was only one choice when it came to paint colour- better Red then dead! 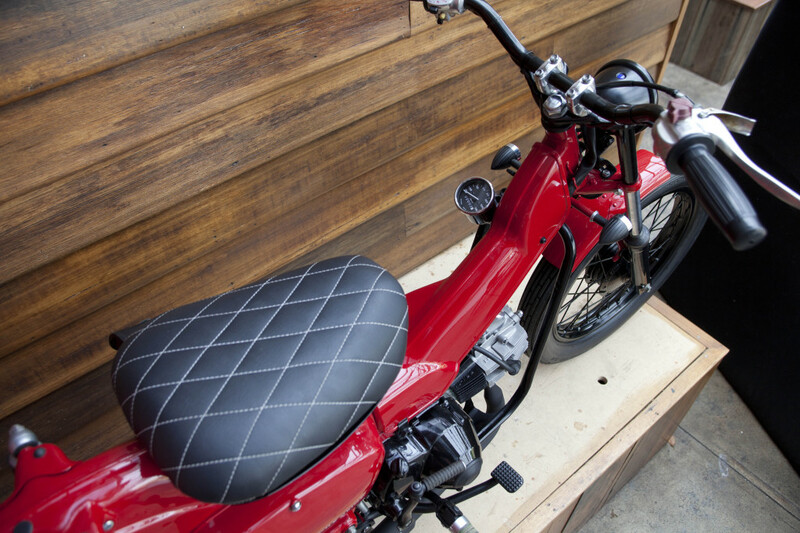 Here is our take on the utilitarian Honda CT 110. 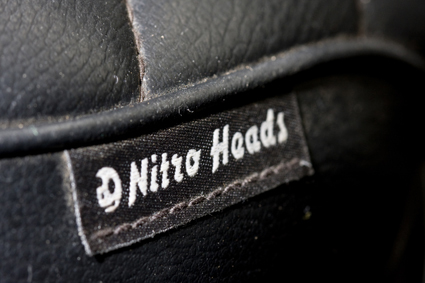 Running a Nitroheads seat, short stubby under pipe and Avon Speedmasters front and back. There was only one choice when it came to paint colour- better Red then dead!